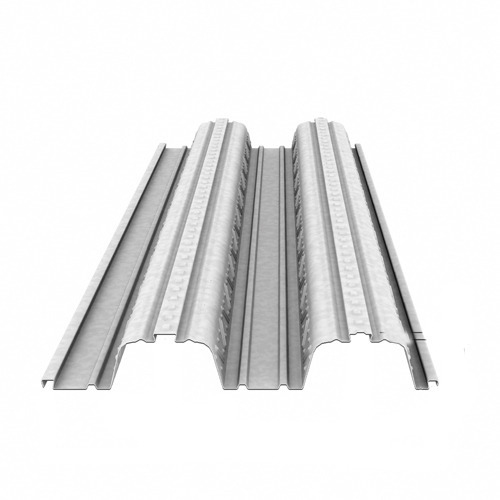 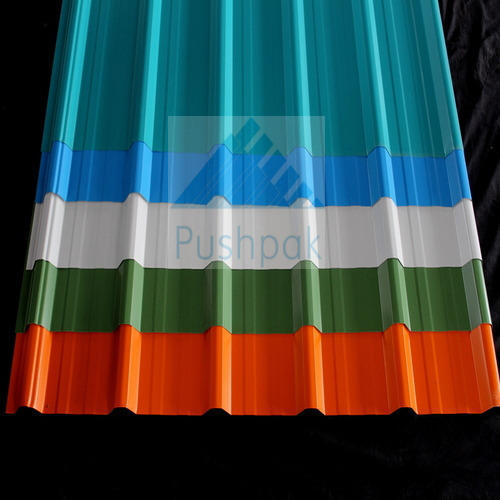 Our company is providing quality tested range of Profile Sheets that is widely installed for the purpose of roofing and wall cladding. 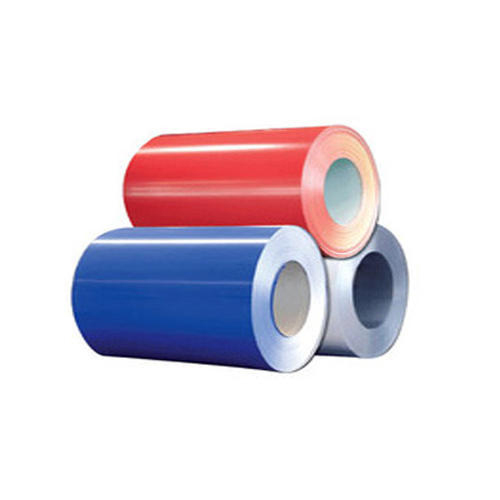 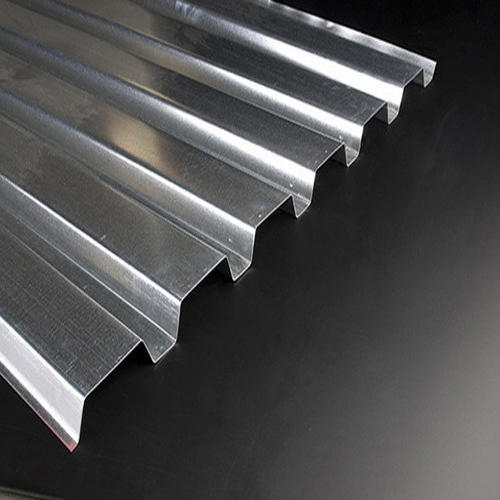 We manufacture this sheet using high grade stainless steel, aluminum, fibre, PVC material and galvanized sheets in order to have resistance against corrosion. 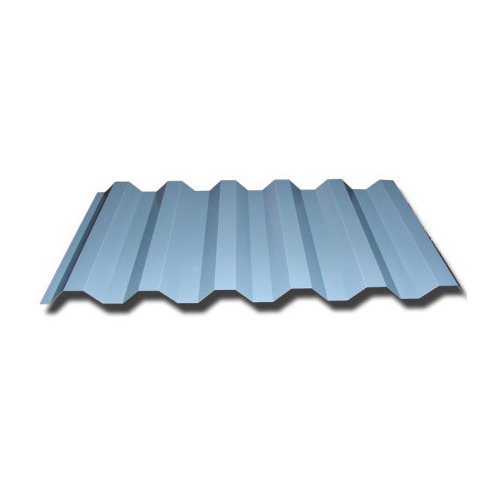 Our sheets are weatherproof, protected from UV rays with better insulation properties. 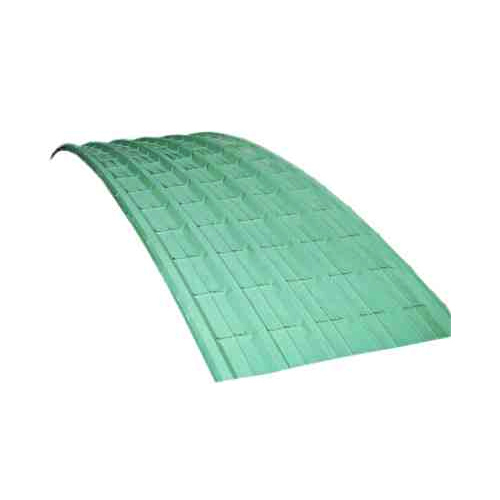 These are widely installed in residential roofs, architectural roofs, airports, industrial buildings, railway platforms and many more. 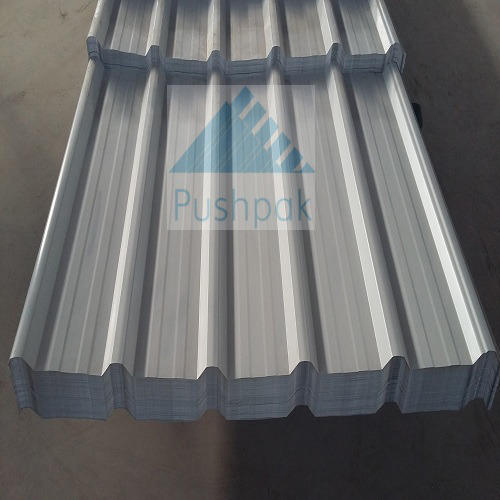 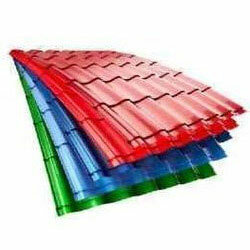 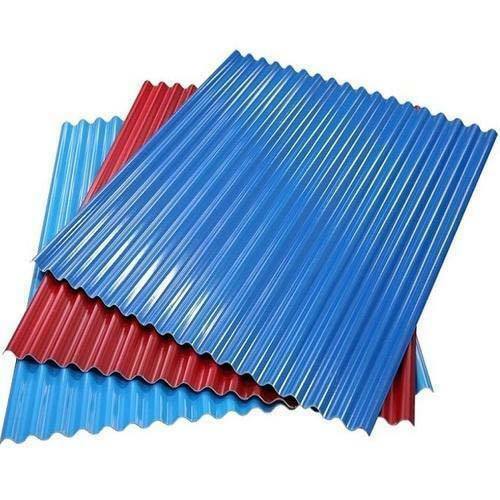 Our profile sheets comprises of galvalume profile sheets, profile roofing sheets, steel deck profile sheets, composite metals deck profile sheets, composite deck profile sheets, color coated profile sheets and many others.